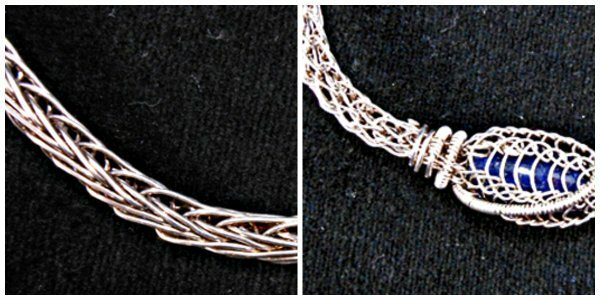 In these classes use just two elements: a dowel and sterling silver wire. Fashion a rope out of metal and finish the end caps. Choose either Basic Viking Weave or the Stephanie where you'll learn to weave a bead into the rope.